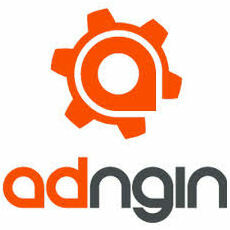 AdNgin, an Outbrain company. was founded to test and optimize ad performance for Adsense publishers. The platform reports over 10 million daily impressions for large and small AdSense publishers, with a measurable boost in RPMs. AdNgin was acquired by Outbrain in 2018. AdNgin, now a company of Outbrain, optimizes ad performance for AdSense publishers through an advanced algorithm that tests ads in a variety of ways, and displays the ads most likely to generate revenue. AdNgin performs bandit testing, and testing for page performance, layouts and devices and much more.